Uganda Youth and adolsents Health Forum -UYAHF was honored to hold the very first of its kind; youth orientation and dialogue meeting on Global Financing Facilities –(GFF) processes in Uganda and Reproductive, Maternal, New-born, Child and Adolescent Health (RMNCAH) Sharpened Plan, which was convened at the UYAHF youth hub. 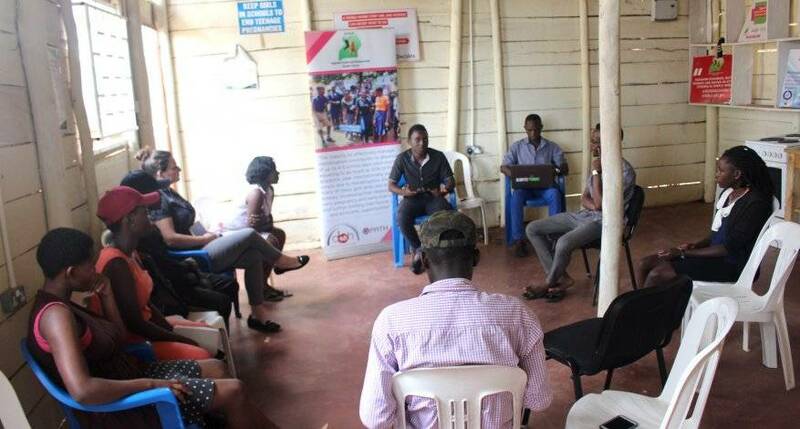 The purpose of this meeting was to come up with a youth engagement strategy (advocacy action plan) for RMNCAH and GFF processes and it resulted in the formation of a coordination committee comprised of different representatives of youth led organizations. This engagement included the presence of the Commissioner for community health Dr. Jesica Nsungwa, World Vision and ACHEST together. 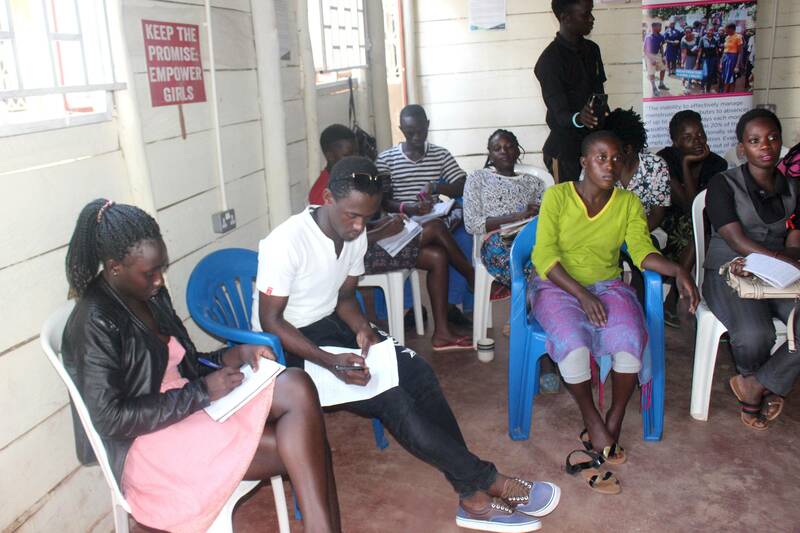 Youth representatives during orientation meeting at the UYAHF youth Hub. The GFF/RMNCAH youth coordinating committee will have different meetings to inform the formulation of the youth engagement strategy. UYAHF team had meeting at World Bank Offices, 29th January with the GFF focal person for Uganda Dr. Grace Murindwa. The invite followed information by the GFF global office in Washington about a potential GFF youth meeting in Uganda that needed a follow up. Dr. Grace informed the meeting of his next Washington visit about the same cause from where we expect more positive feedback regarding the development of the Youth Advocacy Action Plan for GFF and RMNCAH processes, as shall be discussed.